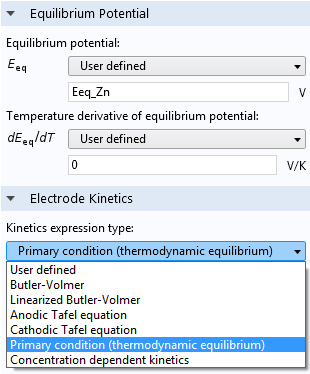 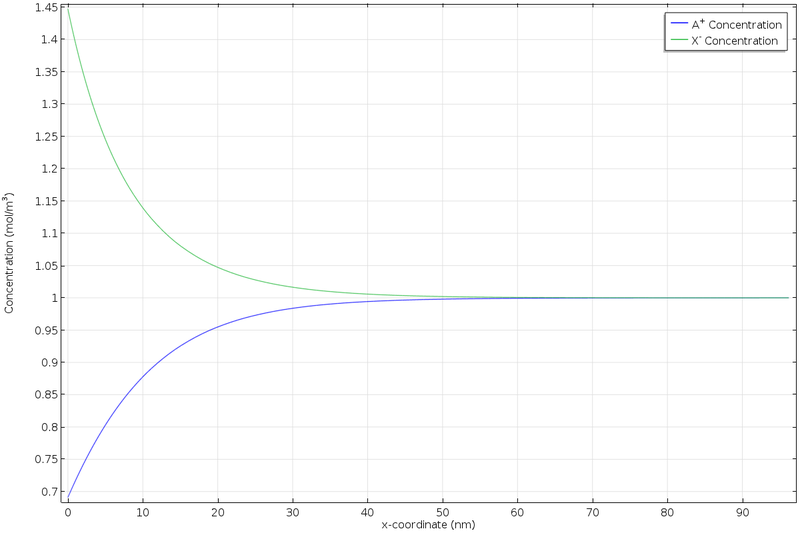 For users of the Electrodeposition Module, COMSOL Multiphysics® version 5.2a brings a new Thermodynamic Equilibrium electrode kinetics type that lets you assume zero overpotential in your simulation. 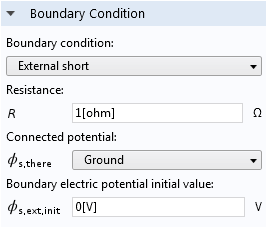 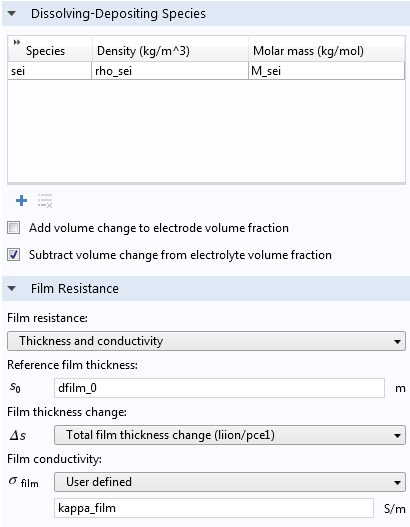 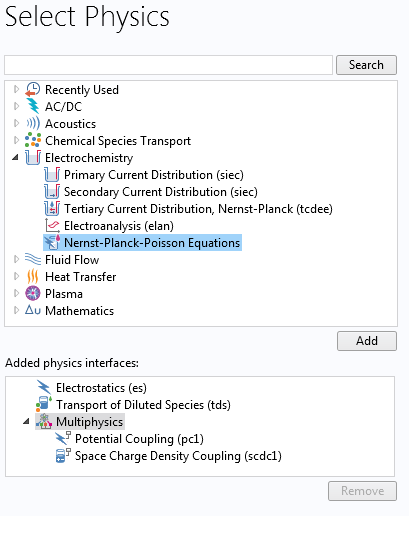 Now, you can also add Film Resistances and Dissolving-Depositing Species types to your simulation, which are useful for modeling porous and edge electrodes. 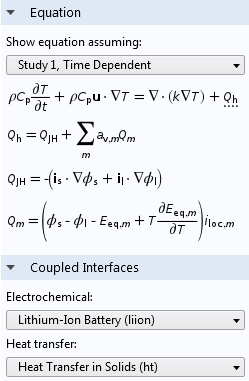 Learn more about the updates to the Electrodeposition Module below.